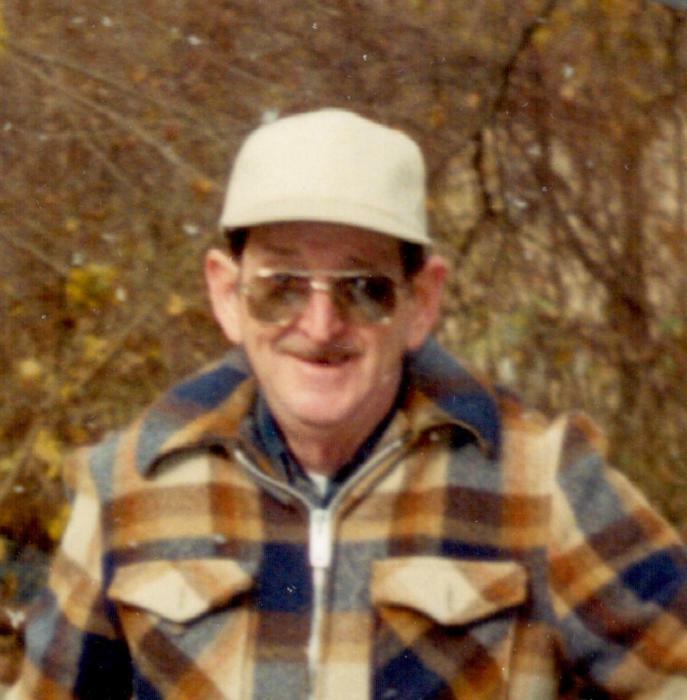 On November 29, 2018 Heaven received another Angel, Robert J. Letourneau “Bob”, 86, from Coventry, CT. Robert passed away peacefully at Windham Hospital. Bob was a very loving family man. He enjoyed many years of camping with his family at Beaver Brook Campground in Monmouth, ME and Burlingame State Park in Westerly, RI. He loved teaching his children and grandchildren about fishing and gardening and planted a huge vegetable garden every Spring. In his spare time, Bob loved creating children’s toys as well as beautiful shelves and knickknacks in his basement wood shop. Bob spent 28 years working at Pratt & Whitney in Department 432 as a Plasma Sprayer painting airplane parts. Prior to that, in Maine, he worked in a shoe factory dying shoes, pretty good for only having a sixth grade education! In the 1950s Bob served in the National Guard Infantry. He served 3 years active duty and 5 years in the reserves in the machine gun squadron, reaching the rank of Corporal before receiving an honorable discharge in 1959. Robert is survived by his beloved wife of 66 years, Jeannette of Coventry; daughter, Lisa Patrick and her husband Phill of Marion IL; daughter in law, Nicolette Letourneau of Hampton; son in law, Jeffery Viens of Columbia; five grandchildren; four great grandchildren as well as many other friends and family members. Bob was predeceased by his daughter, Pamela Viens, formerly of Columbia, and his son, Michael Letourneau, formerly of Hampton, in 2017. Bob’s family will be celebrating his life on Saturday, December 8, 2018 at Potter Funeral Home, 456 Jackson St. Willimantic, CT from 10am to 12pm. In lieu of flowers, donations may be made to St. Jude Children’s Hospital in his memory.